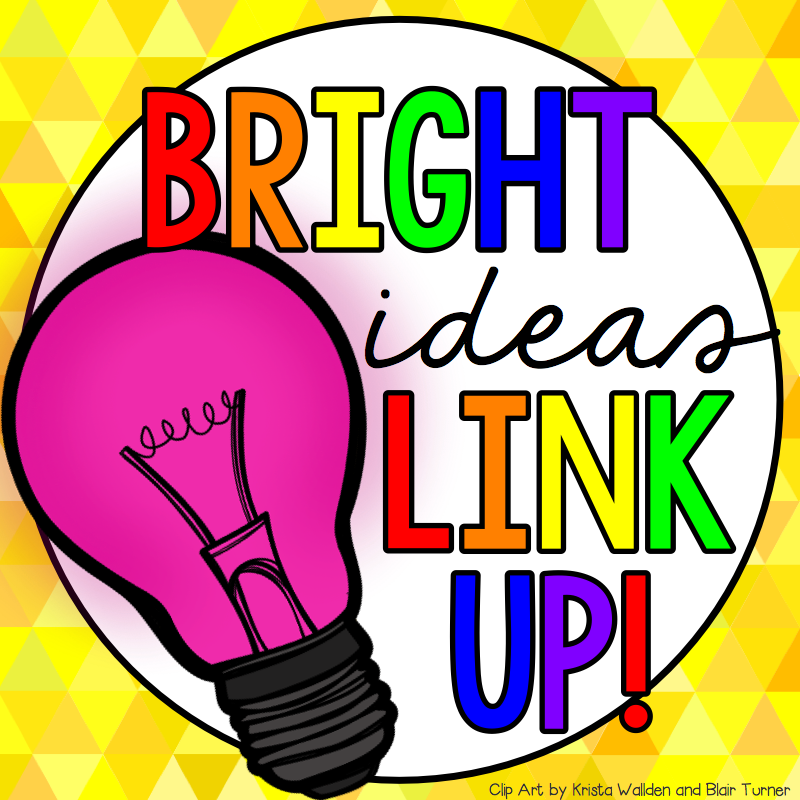 Mrs. Bremer's Class: Bright Idea: The PERFECT Task Card Holders! You have introduced your class to task cards. They are made, organized, and stored in wonderful accordion style holders. 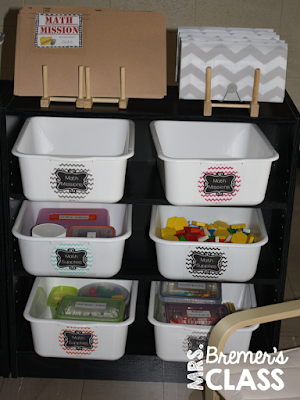 But how do you store the holders so that students have easy access to them? I have looked everywhere for bins that were the right size. Then I saw these, lying around unused in my basement storage area, and I had a light bulb moment! These plate holders are the perfect size for the accordion files. If you're using the longer style files, simply put 2 side by side! They are strong and sturdy and will be able to withhold lots of use. They won't fall over. And, if you have wooden ones, you can paint them any color you want! 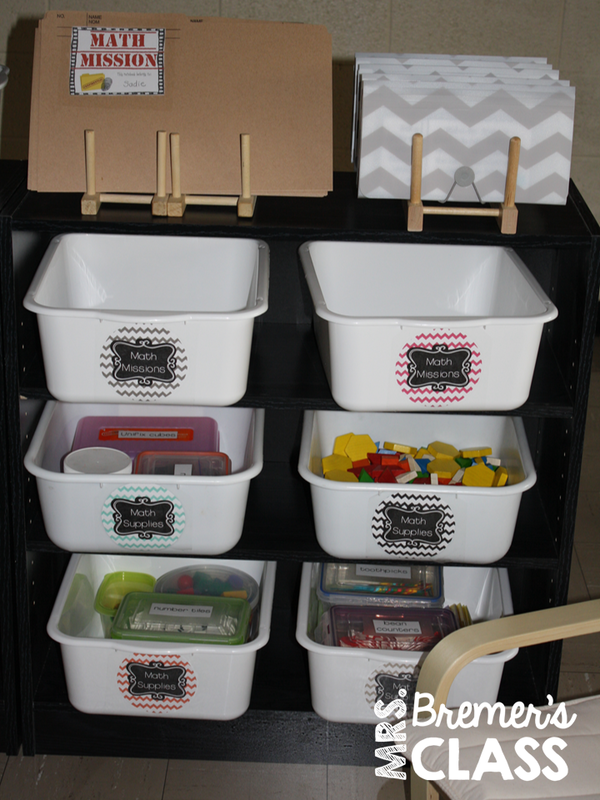 What a great, simple storage solution! Love this :) Thanks for sharing!